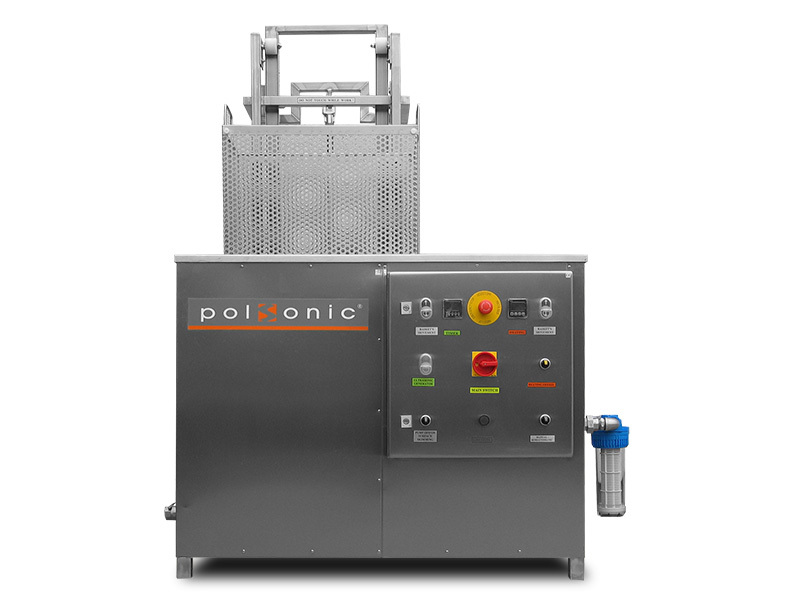 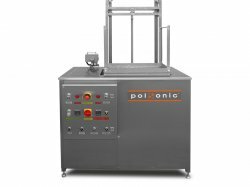 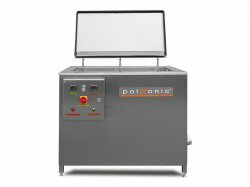 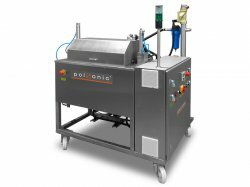 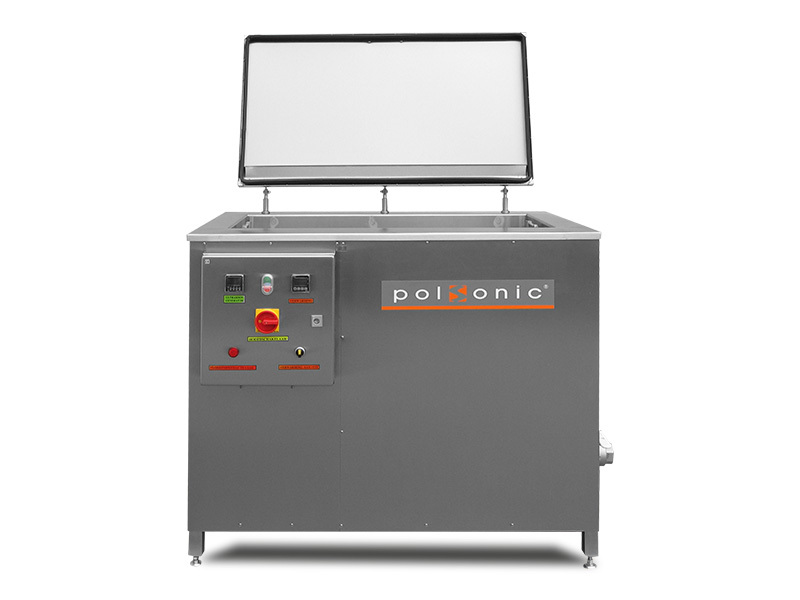 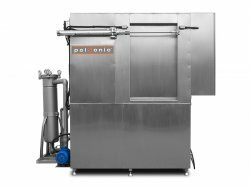 Polsonic ultrasonic cleaners are modern, multi-stage equipment intended for applications in industry and repair workshops. 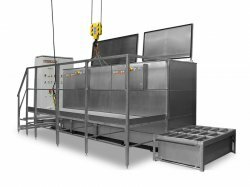 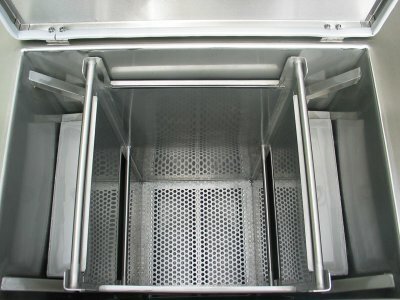 The equipment is made of high-grade stainless steel. 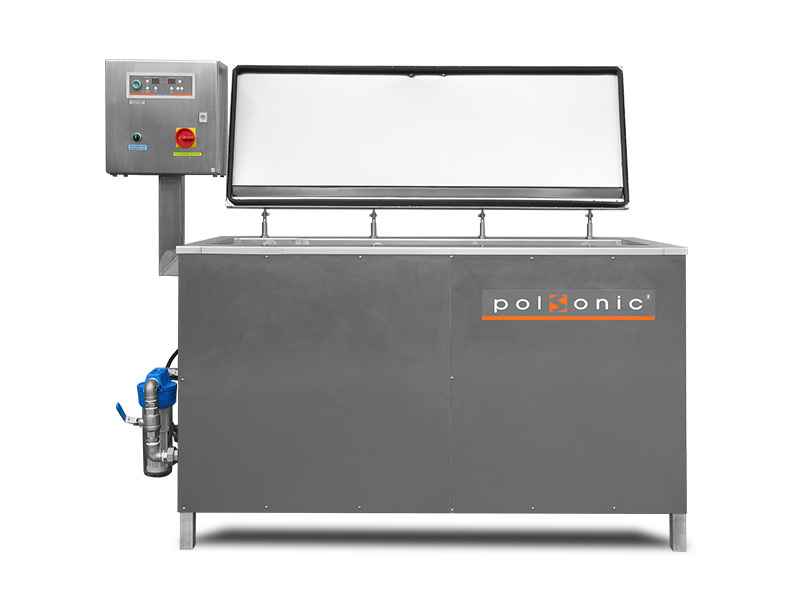 Dimensions of bath tanks are adjusted to user's needs and requirements. 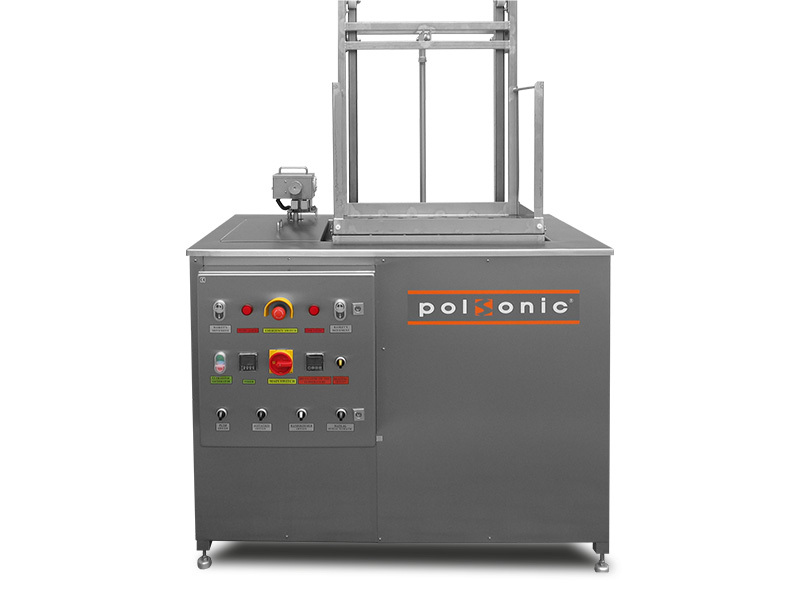 The used constructions allow exact regulation of the output power of the ultrasonic generator. Changing of the power is realised through the regulation of the amplitude of the supplying voltage, this eliminates the additional distortions in supplying net. 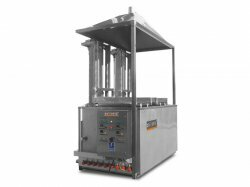 Using IGBT transistors allows to receive the high efficiency device. 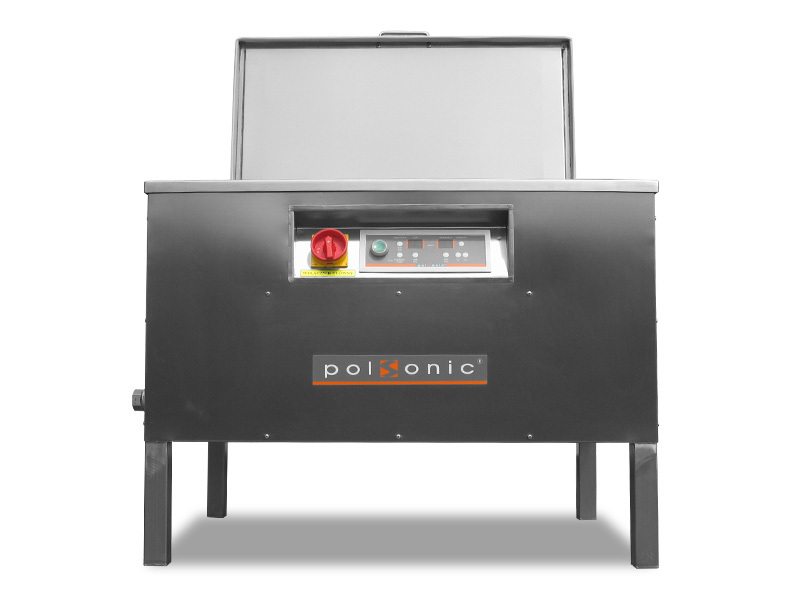 The intelligent circuit changes the working frequency of the generator to receive the maximum emitted ultrasonic power. The frequency of the generator varies and adjusts to the changed load, temperature and liquid level. 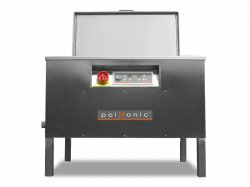 The working frequency of the generator is periodically retuned in set partition. 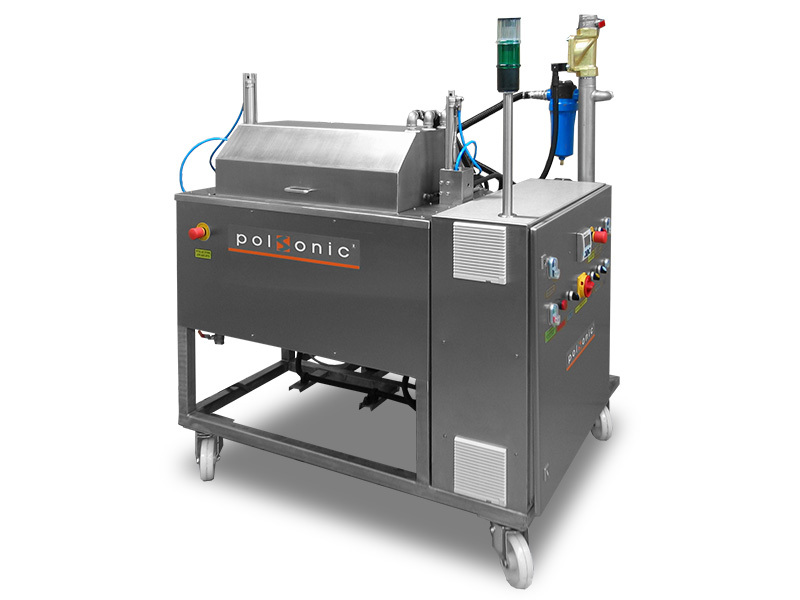 This strategy of the control uniforms distribution of ultrasonic waves in the cleaning medium. 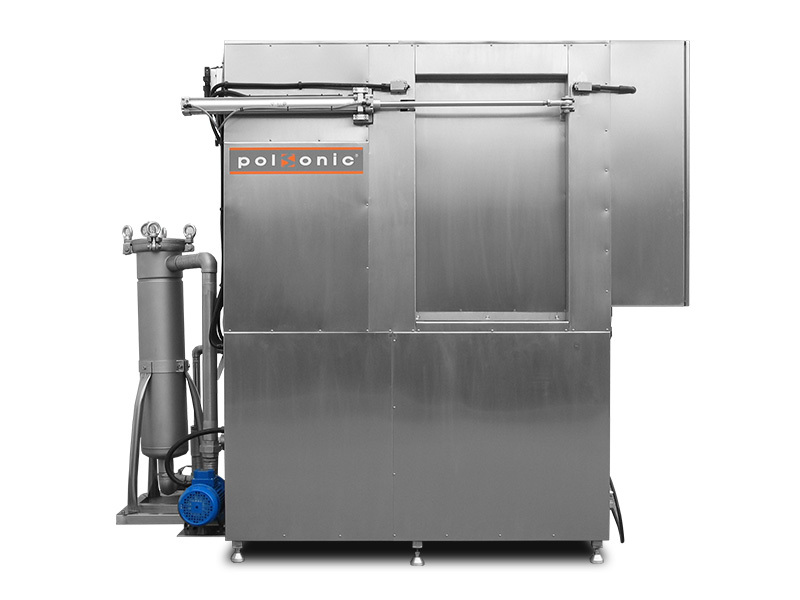 See additional accessories for industrial cleaners.